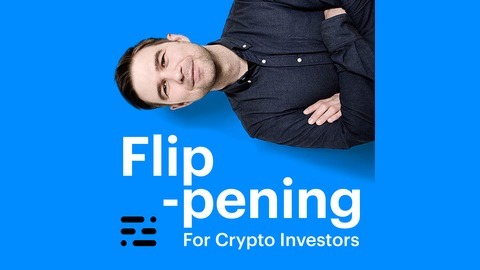 In this episode, we explore privacy coin investing with our guest, Jordan Clifford, Co-founder and Managing Director at Scalar Capital. Before Scalar, Jordan was a lead growth engineer at Coinbase and a business analyst at Capital One. 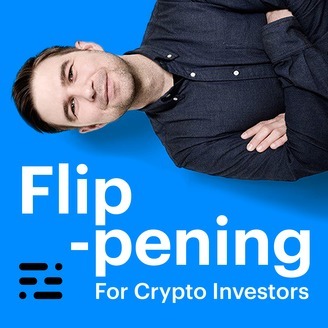 Hear Jordan & Clay discuss the fungibility of cryptoassets, the privacy coin landscape, and how macrotrends in society will lead to increased interest in privacy-centric cryptoassets. Why everyone should read the "Cypherpunk's Manifesto"
Veil defines itself as ‘privacy without compromise’ — providing anonymity through a combination of technologies like Zerocoin and RingCT. Having launched this year with over $1 million in seed funding, Veil boasts an experienced team, including members working on Ravencoin, PIVX, and more. Before its launch, the Veil team released the X16RT mining algorithm, which has been adopted by projects seeking resistance to ASICs and FPGAs. Veil’s hybrid Proof-of-Work & Proof-of-Stake consensus lets users mine the coin, stake with Zerocoin, or both. Veil states that staking with Zerocoin allows Veil users to earn rewards anonymously by holding coins in their wallets. Find Veil on leading data feeds like Nomics, CoinMarketCap, Blockfolio, & CoinGecko. To learn more about Veil, check out their website here. The Nomics API offers squeaky clean and normalized primary source trade data offered through fast and modern endpoints. Instead of having to integrate with several crypto exchanges, you can get everything through one screaming fast fire hose. If you found that you or your developer have to spend too much time cleaning up and maintaining datasets & ingesting market cap data, instead of identifying opportunities. Or if you’re tired of interpolated data and want raw primary source trades delivered simply and consistently with top-notch support in SLAs, then check us out here.